– contributed by Emily Gainer. Reflecting on his career, Sigmund Koch wrote this: “psychology is populated by a vast hypersufficiency of heroes but as yet not a single anti-hero…It is important that someone step in to fill the anti-heroic void in psychology. I herewith submit my credentials” (Vagrant Confessions of an Asystematic Psychologist: An Intellectual Autobiography, 1977, page 2, Box M5042, Folder 1). In his unique style of wit and reflection, Koch outlined his views of psychological theories and how they differed from the mainstream views of mid-century. Researchers can explore these “credentials” and many other primary sources in the Sigmund Koch papers, which were recently processed and now open for research. This noteworthy collection, consisting of 105 boxes (34.31 linear feet) of archival material, documents nearly 60 years of Koch’s professional career. 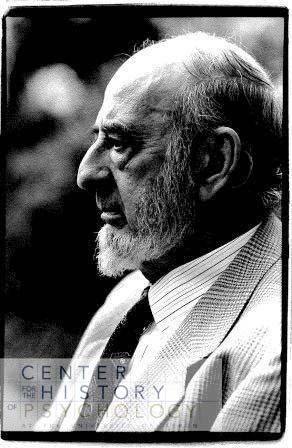 Sigmund Koch (1917-1996) was a professor of psychology at Duke University, the University of Texas at Austin, and Boston University. He was also director of the Ford Foundation’s Program in the Humanities and the Arts for three years. In 1952, he was asked by the American Psychological Association to direct and edit an analysis of psychology at mid-century. 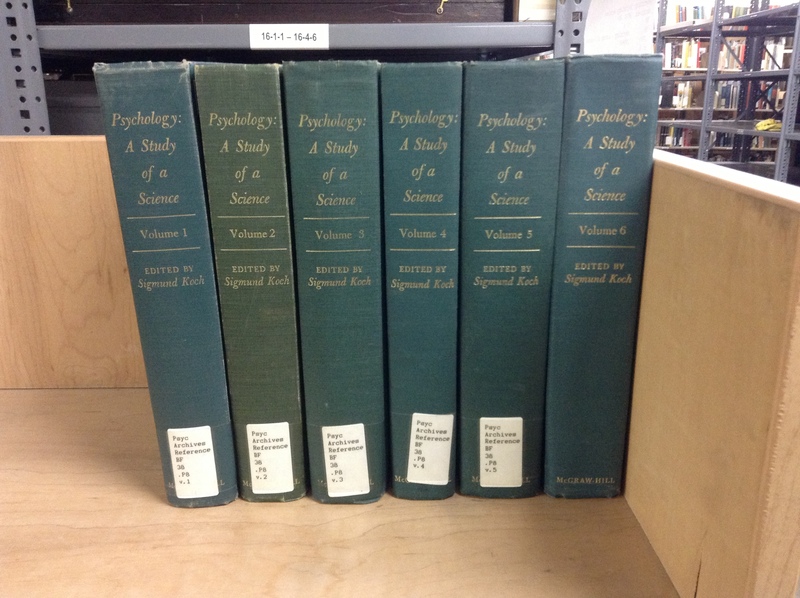 A significant amount of material relates to Koch’s editor files for this six-volume set, Psychology: A Study of a Science (1959-1963). As Koch describes, this study “brought me into contact with most of the influential psychological theorists of our times” (Vagrant Confessions, page 3, Box M5042, Folder 1). Files related to this important publication include planning, correspondence with contributors and those who declined to contribute, drafts, and Koch’s Volume 7 files – a volume that he never completed. In addition to the archival papers, the CHP houses the six-volume set, Psychology: A Study of a Science, 1959-1963. Turning from the mainstream psychological theories of the mid-twentieth century, Koch argued a more humanistic approach to psychology, countering the trends of behaviorism. Later in his career, he researched psychology as related to the humanities, specifically artists and creativity. 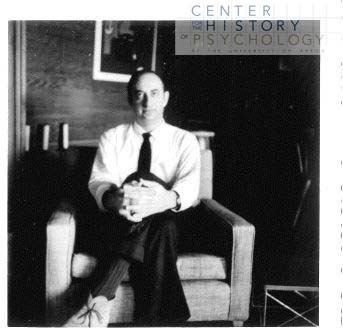 The collection contains correspondence with some of the most influential psychologists during mid-century. The papers also document Koch’s professional positions as a teacher and administrator, his involvement in APA, his research files containing handwritten notes, his publications, and his speaking engagements. Search the finding aid for more information.